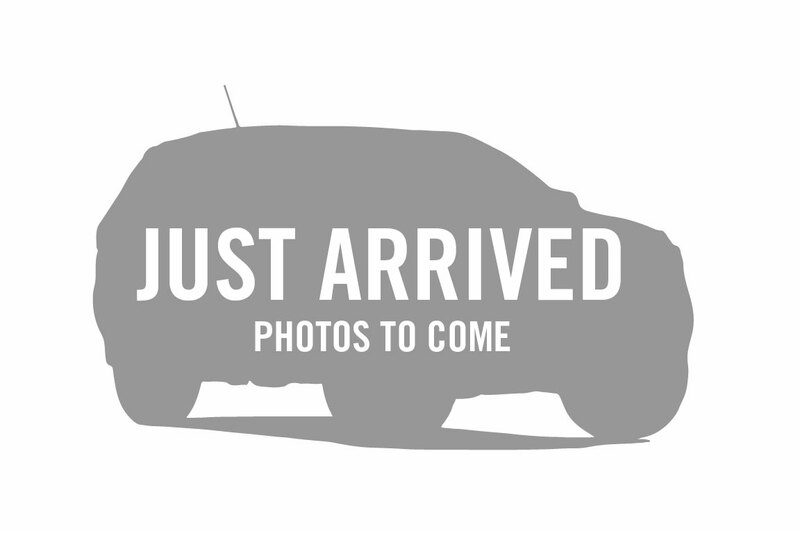 NOT YET RUN IN! 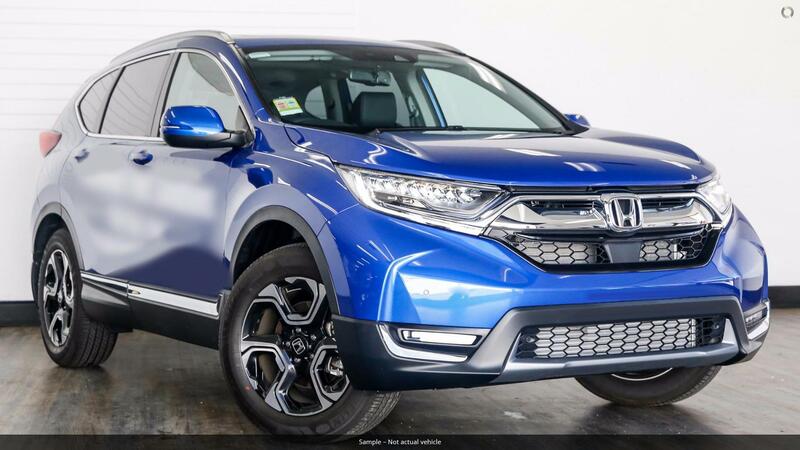 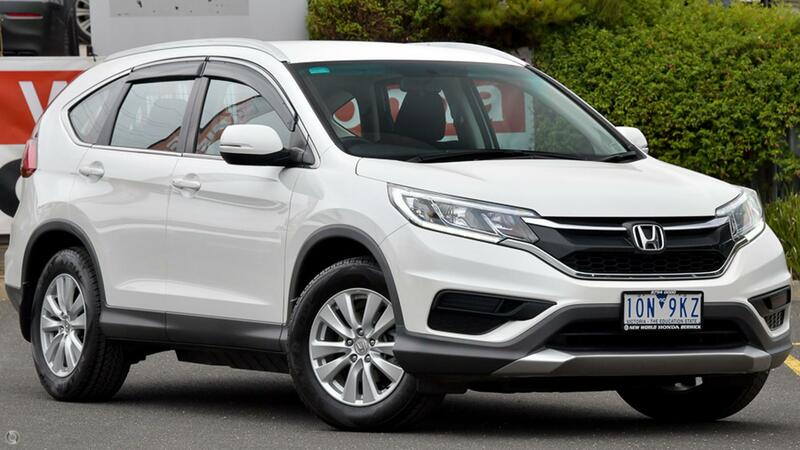 SAVE $$$ SHOPPERS BE QUICK WITH THIS ONE, THE NEW 2019 'CRV Vti-E7' MODEL IS VERY POPULAR! 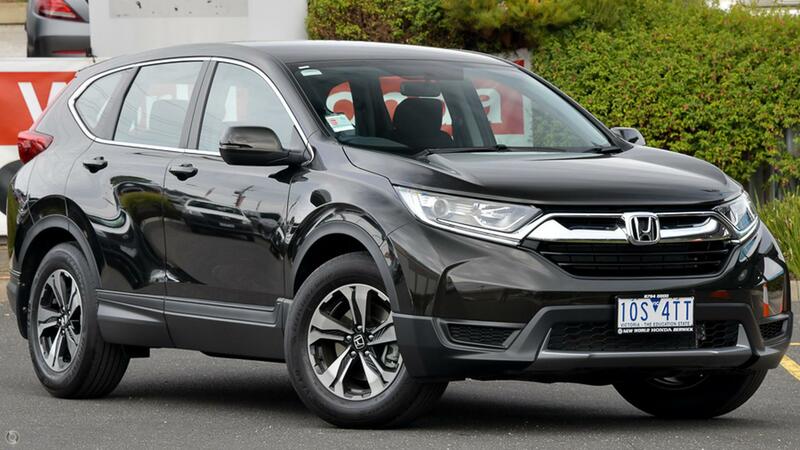 Book a Test for yourself with our friendly Staff and experience what the CRV Vti-E7 is all about.